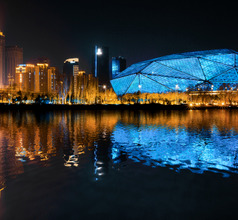 As the provincial capital of Liaoning Province, China, Shenyang is a bustling metropolis with the most modern facilities. 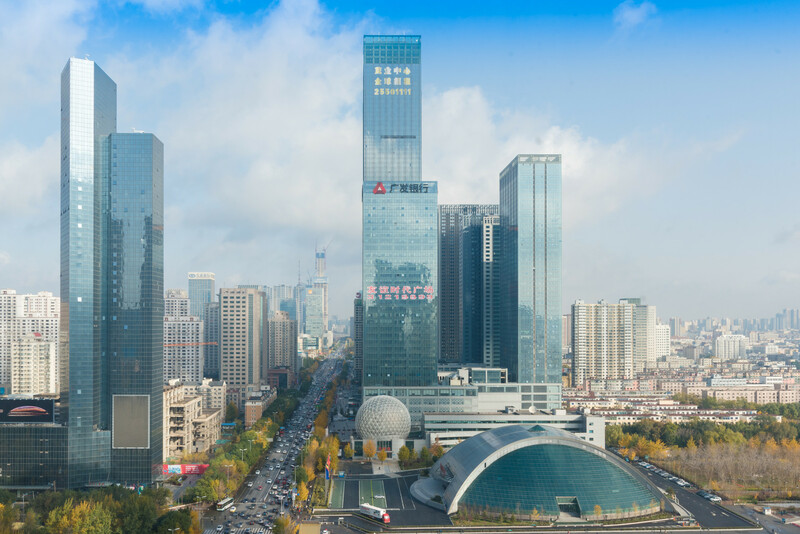 There are several factors about Shenyang City that make it an appealing destination for both domestic and overseas tourists. It is an urban city with a well-defined infrastructure, modern facilities, and plenty of tourist-related amenities. Secondly, archaeologists, historians, photographers, as well as tourists are compelled to visit the two UNESCO World Heritage Sites that are within easy reach of the city. 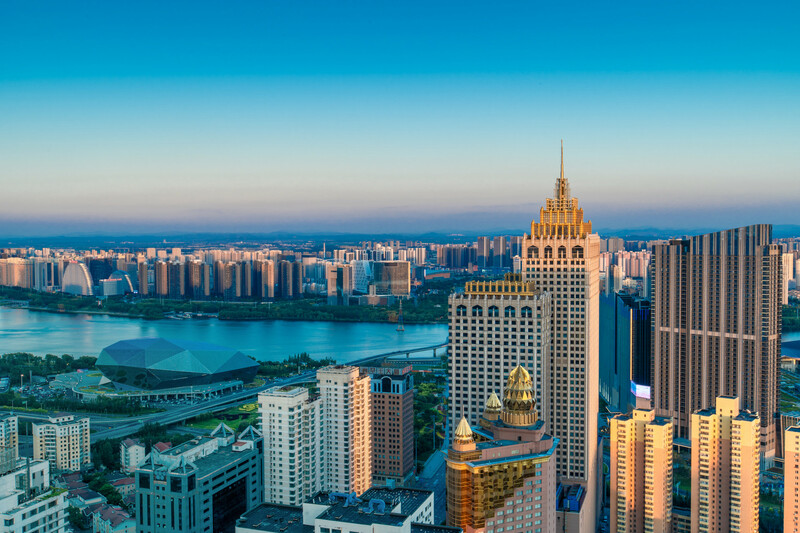 Being a center of political, financial, cultural, and communications in the province, Shenyang has large military establishments, consulates, major banks, educational institutions, political, and recreational facilities. In fact, the city hosted the 12th National Games in the year 2013 when many sports facilities were also built for the youth. The city sees a lot of inbound visitors throughout the year, whether for sightseeing, business, or sports events so plenty of top-quality hotels have sprung up. 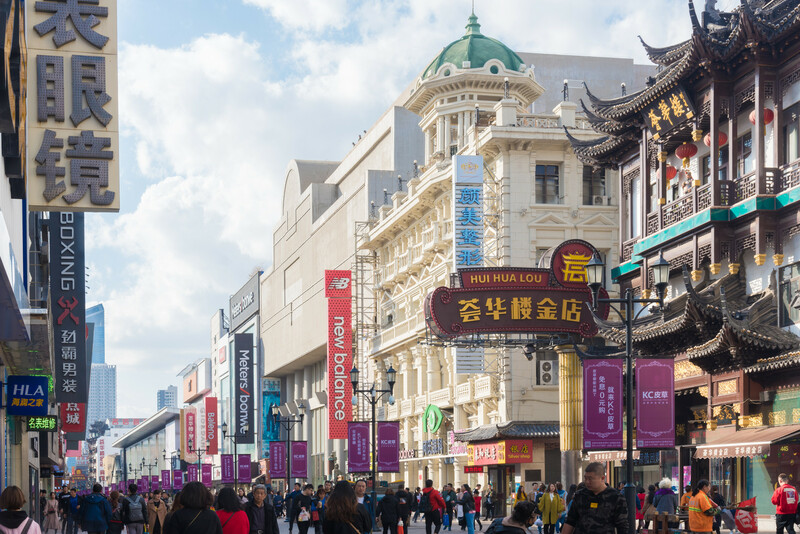 After several archaeological discoveries around the present city of Shenyang, it was proved that the Xinle Culture flourished in the region during the Neolithic age, about 30,000 years ago. This was attributed to the fact that the region has fertile lands due to the presence of the Hun River basin. An actual city was established in 770 to 476 BC during the Spring & Autumn Period. 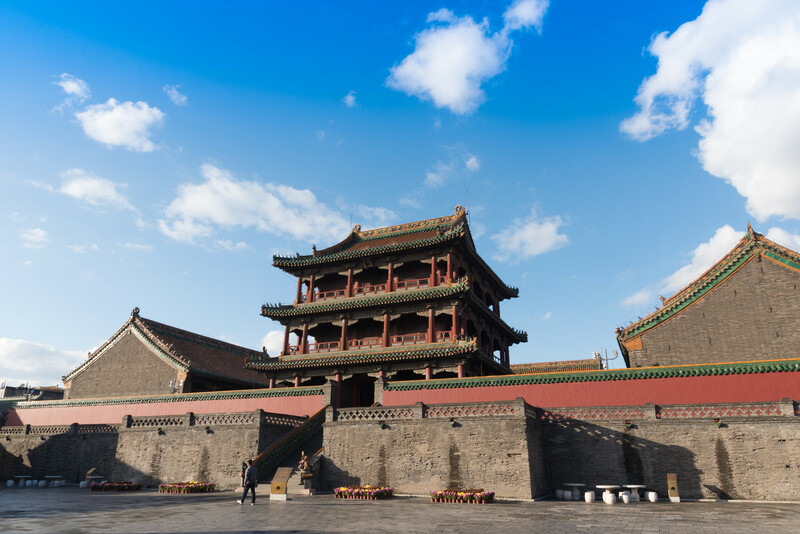 Later, Shenyang became the capital of the Qing Dynasty and the magnificent Mukden Palace stands testament to those glorious days. 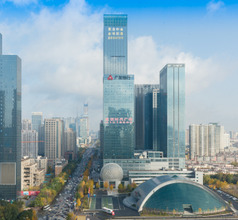 Shenyang has a splendid mix of industrialization-urbanization and antiquity-ancient culture. Major industries like Information Technology, pharmaceuticals, chemicals, and 4,500 others are booming in the special economic zones. This has led to the proper development of countless modern conveniences. On the other hand, the local people’s liking for greenery and beautiful landscapes has made it a forerunner for titles like “National Model City”, “Garden City”, “Happiest City”, etc. Also, their markets are teeming with shops selling exquisite souvenirs crafted in the same ancient style. One can buy ethnic showpieces, paintings, porcelains, woodcarvings, jade articles, dough sculptures, miniature models of the Mukden Palace, ancient coins, and beautiful Manchu princess dolls. 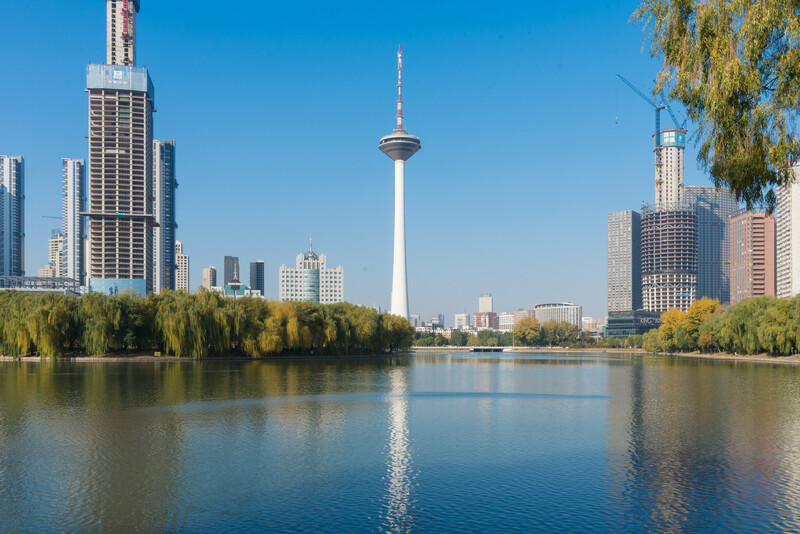 The city of Shenyang has been a popular tourist destination for the Chinese for many years and is gradually gaining popularity with overseas tourists after the two UNESCO sites were announced. 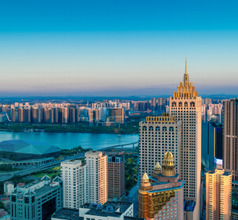 The city has many options in top-class accommodation. One has a choice of 2, 3, 4, and 5-star luxury hotels with plush décor and a plethora of amenities to make the visit of tourists a memorable one. For those traveling on a limited budget, there are many low-priced hotels, service-apartments, inns, and youth hostels as well. Just in case there is a language problem, it is advisable to download a suitable translation app. 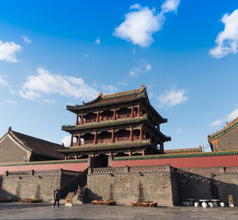 The 17th-century Mukden Palace or Gugong is the most spectacular and grand historical tourist attraction in Shenyang City. 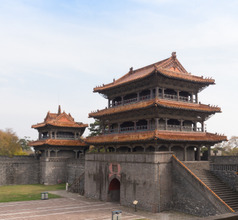 It is the former imperial palace of Nurhachi, the first Emperor of the Qing Dynasty. 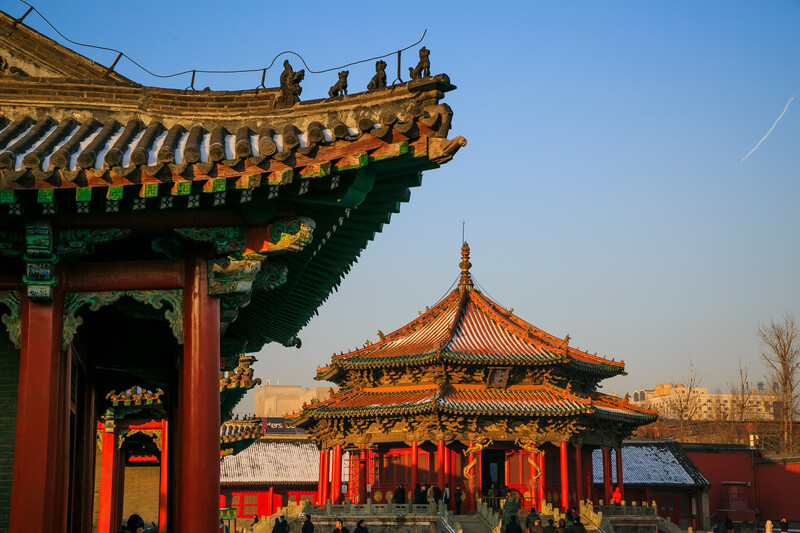 Its architecture is a wonderful combination of Tibetan and Manchu styles and it was built to resemble the Forbidden City of Beijing. 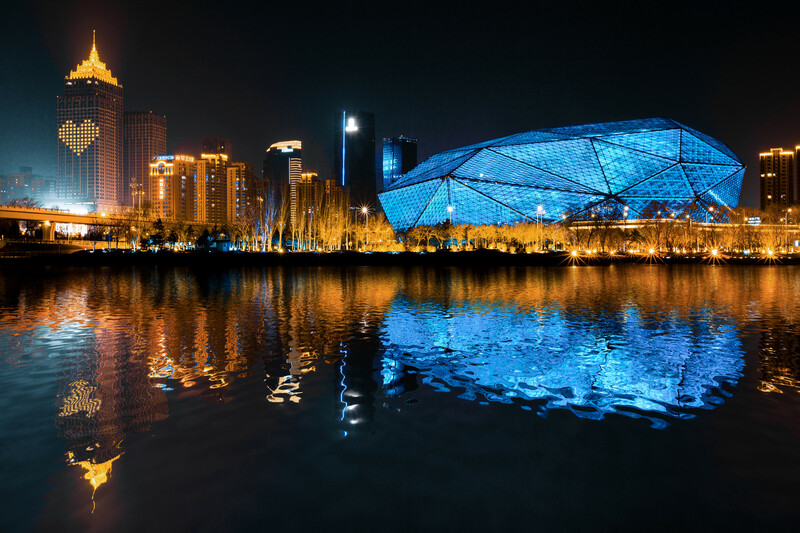 It has 300 rooms and 20 courtyards filled with artistically landscaped gardens, pavilions, bridges, and water bodies spread over a vast area of 60,000 square meters. The Palace also has a museum with many ancient and priceless artifacts. Consequently, it has become the most popular tourist attraction in the region. Its fame has spread all over the world after it was declared a UNESCO World Heritage site in 2004. The splendid Fuling Tomb (also known as East Tomb or Fu Mausoleum) is another UNESCO World Heritage Site. The tomb was built for Emperor Nurhachi and his Empress. Located in the Beiling Park of Shenyang City is another beautiful tomb, the Zhao Mausoleum or Zhaoling Tomb. 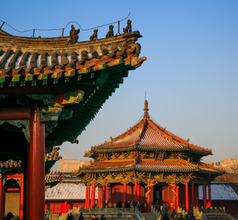 This attraction was built for Emperor Taizong and his Empress of the Qing Dynasty. 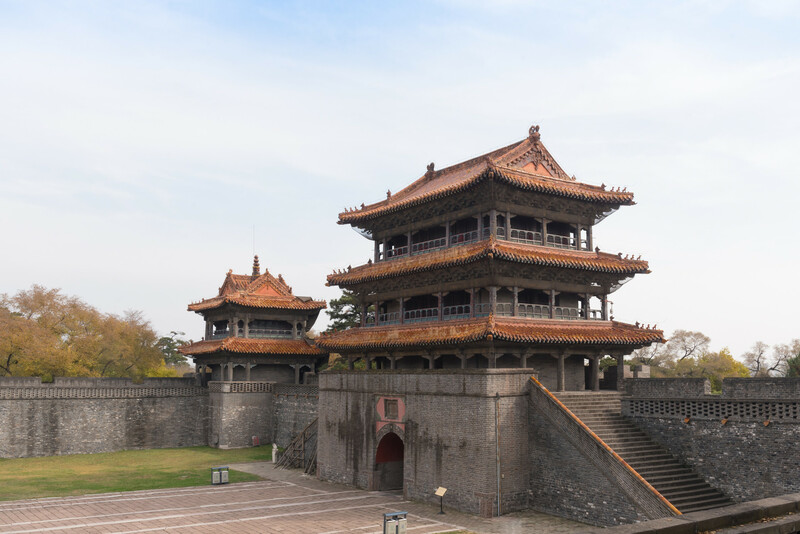 Another historic site near Shenyang City that has gained popularity is the September Eighteenth Historical Museum which has a vast collection of relics. It has 300 artifacts, 100 documents, 800 pictures, and 19 beautiful Dioramas that showcase the Japan-China war of 18th September 1931. 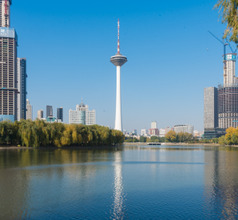 Besides historical relics, the city of Shenyang also has entertaining tourist attractions. The Ice and Snow Sculpture Park is not only a scenic spot but also a recreational facility. It has innumerable ice sculptures of animals, palaces, natural sceneries, and humans that are life-size or bigger. Visitors to the scenic area can indulge in enjoyable activities like golf, racing, ice-skating, shooting while horseback riding, and snow-football. Shenyang Taoxian International Airport has all modern amenities and serves Shenyang in Liaoning. It is 20 kms from downtown, so, taxi takes half hour and charges around RMB60-130. Airport shuttles cost RMB17, though taking a tram (line 2) into town is cheaper (RMB2) and scenic. Public buses are also an option. 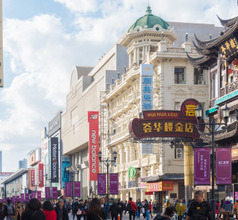 Most flights are to Shanghai (about 160 a week) with other frequent local destinations. International destinations are to Germany, Canada and parts of Asia. As the capital of Liaoning Province, the food in Shenyang City perfectly reflects the provincial style of cooking. The cuisine is also influenced to some extent by the food in Shandong Province and Manchu preparations. So the local delicacies are a mix of ingredients found in river basins and mountains. The grand signature dish of Shenyang City is Man Han Quan Xi, the multi-course Qing-style imperial banquet. This 24-course meal consists of eight delicacies whose ingredients are obtained from the land, eight from the sea, and eight from the mountain regions. Some of their other famous dishes are stewed bear’s-paw served with pickled shrimp and rapes, stewed chicken drumsticks with stir-fried abalone, stewed moose meat, fried shrimp balls stuffed with Maw fish, tender chicken stewed with ginseng, etc.